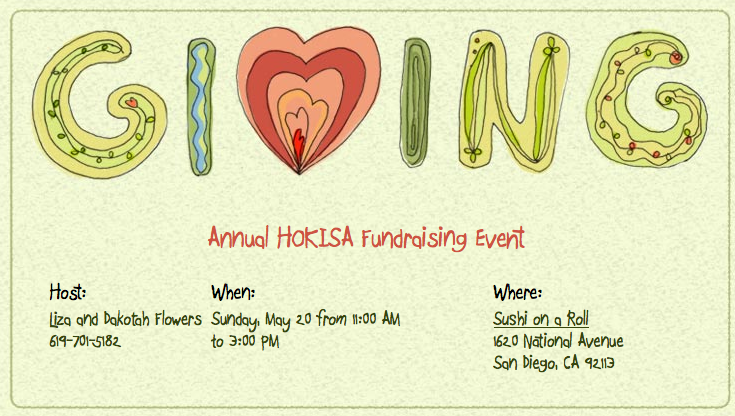 Stand Up Paddle Surfing: Home For Kids in South Africa: HOKISA fundraiser this Sunday, May 20th... be there! Home For Kids in South Africa: HOKISA fundraiser this Sunday, May 20th... be there! Come help raise money for homeless children in South Africa. I'll be manning the bar at the event this Sunday, May 20th, 11am - 3pm. Sushi and wine will be served. Be sure to check out the silent and live auctions for gift baskets. All donations go to the children of HOKISA in South Africa, this ain't like the Red Cross, we're not using the money to build new corporate parking spots... grassroots baby, grass roots! Get more information about HOKISA here.